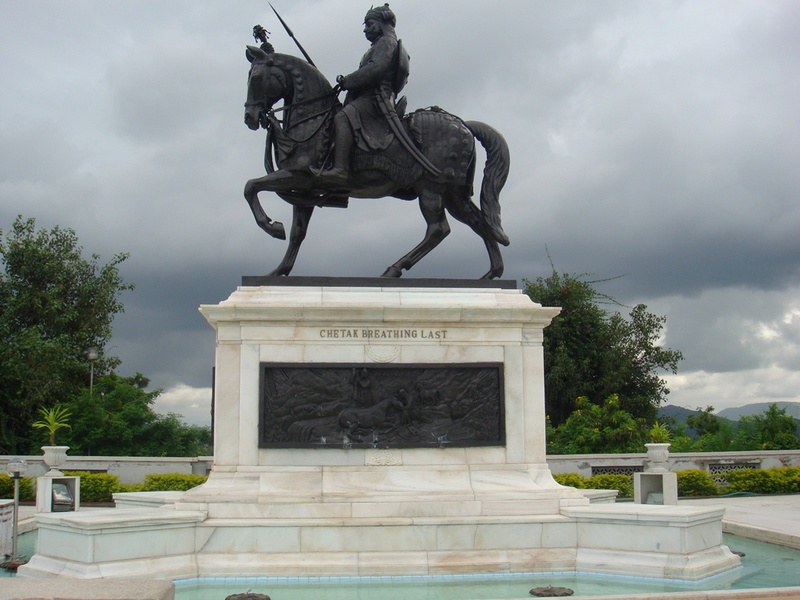 Here you will get list of historical places in udaipur. One shall be rooted to history as it offers several amusing tales peeking from the vintage walls to be dug and discovered! 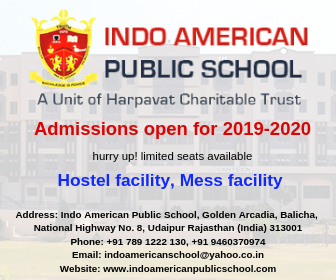 A walk into the land of our ancestors shall shower wisdom with a bonus of entertainment that can be redeemed only by visiting the primordial monuments and learning about the history behind their formation and modification. 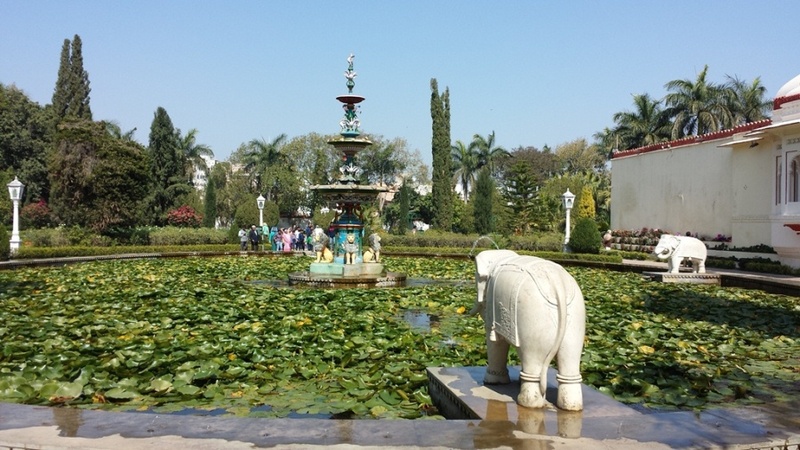 Udaipur is also considered as a heritage place because of its rich culture and royal structures, here is are some historical places in Udaipur with some added stories behind them. 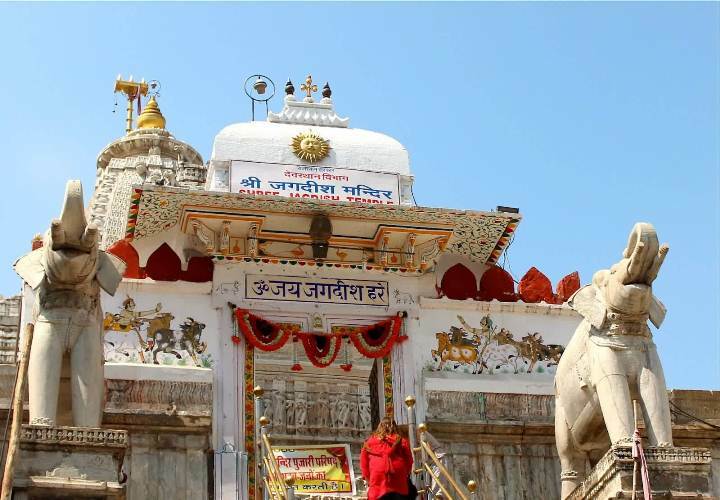 Located in the heart of the city, this shrine is around 79 feet high and was built in 1651 by Maharana Jagat Singh. The shrine is dedicated to the Hindu Lord Jagannath (Lord Vishnu), 4 other small shrines of Lord Shiva, Lord Ganesh, Surya Dev and Goddess Shakti surround the main Jagannath temple. 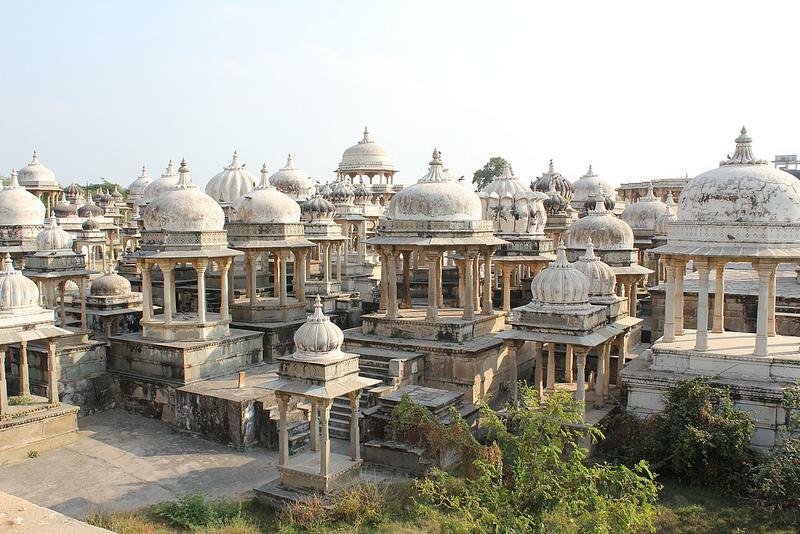 It is believed that around Rs 1.5 million were spent in the construction of the temple by the Maharana. A token of love from Maharana Sangram Singh to his wife and her 48 royal ladies; the royal ladies were brought as a part of dowry in the marriage of the Maharana and his wife. It was built from 1710 to 1734; away from the main palace so that the ladies could spend some quality time away from the administrative issues of the kingdom. 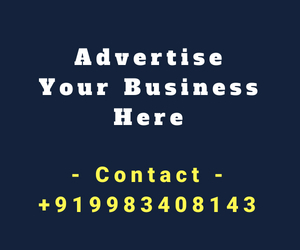 The City Palace is one of the main attractions of the city, as it was the place from where the Maharanas ruled their kingdom; they handled all the administrative affairs from the main courtyard of the Palace and also resided here with their families. The construction of this huge palace started off in 1553 by Maharana Udai Singh II, and was continued later by his successors. It was built around 350 years ago; the location contains 250 cenotaphs of Maharanas of Mewar, 19 Maharanas are cemented under the chattris. It has now been open for public as an archaeological museum; antiques that are extremely old can be found in this particular museum. 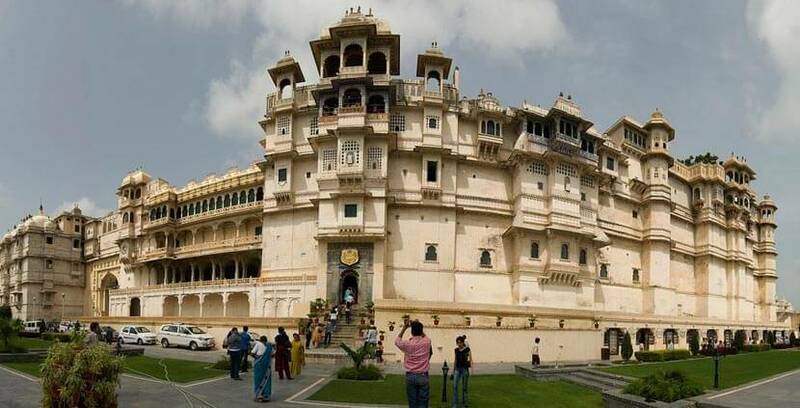 This palace was built in 18th century by Shri Amarchand Badwa, who was the Prime Minister of Mewar dynasty. It has over 100 rooms and is now under the West Zone Cultural Centre, the place has been restored and preserved over last 40 years by the Centre and transformed into a museum where regional performances also take place in the evening. 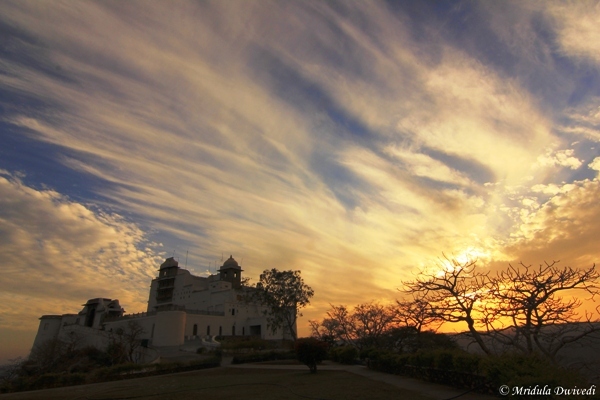 The Monsoon Palace also referred as Sajjangarh was built in 1884, by Maharana Sajjan Singh. 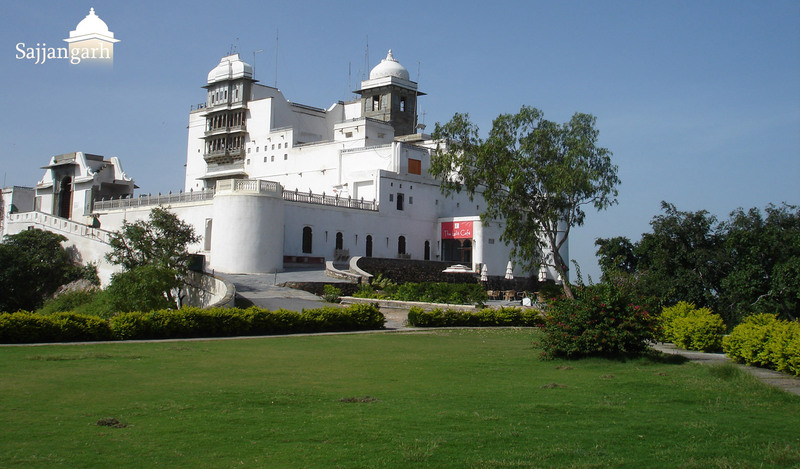 The Monsoon Palace is placed on top of a hill, the location of the Palace was determined by the Maharana as he wanted to have a brief over-view of the entire city and enjoy the Monsoon Clouds touching the Palace walls. He also wanted to build another floor of the Palace but his unexpected death was the reason of the halt in construction. 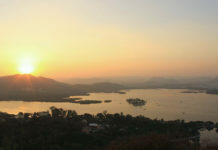 Moti Magri or The Pearl Hill, is located on top of a hill that overlooks Fateh Sagar Lake, it is the best sunset point of Udaipur and also a memorial of late Rajput hero Maharana Pratap. It is said that the Rajput hero fought for Mewar dynasty and lost his life saving the dynasty from the Mughal Emperor Akbar. There is an amusing history about the war that occurred referred as ‘Haldi Ghati Battle’. 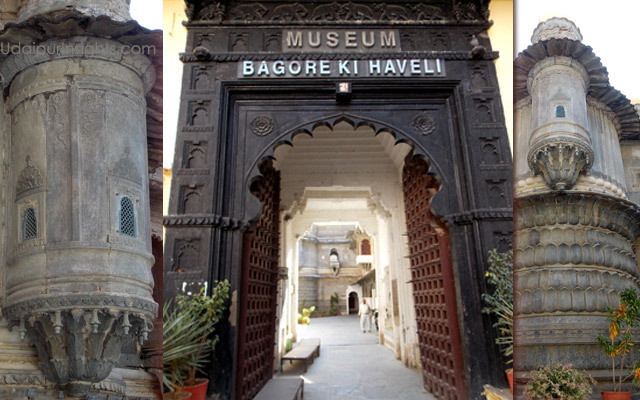 Moti Magri is also equipped with a museum that contains models and miniatures of the battle and Chittorgarh Fort. 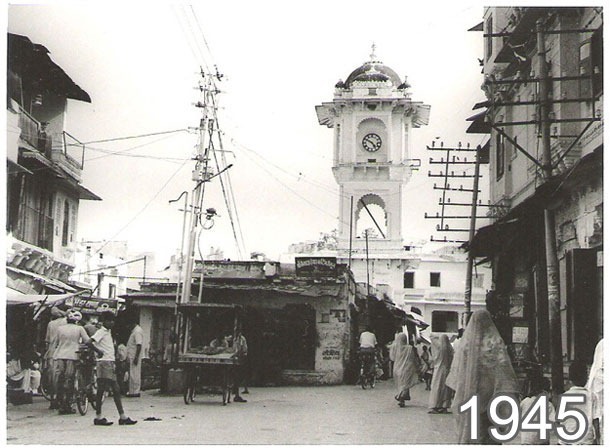 time nobody had private watches so people used to rely on the timings visible in the Clock Tower. You can also enjoy silver and gold jewellery shopping near the Clock Tower. 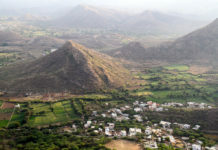 It is located near Udaipur, around 20 km drive and you reach the location. It is said that the temple was constructed in the 10th century, and was later destroyed by Delhi Emperor Iltutmish in 1226. 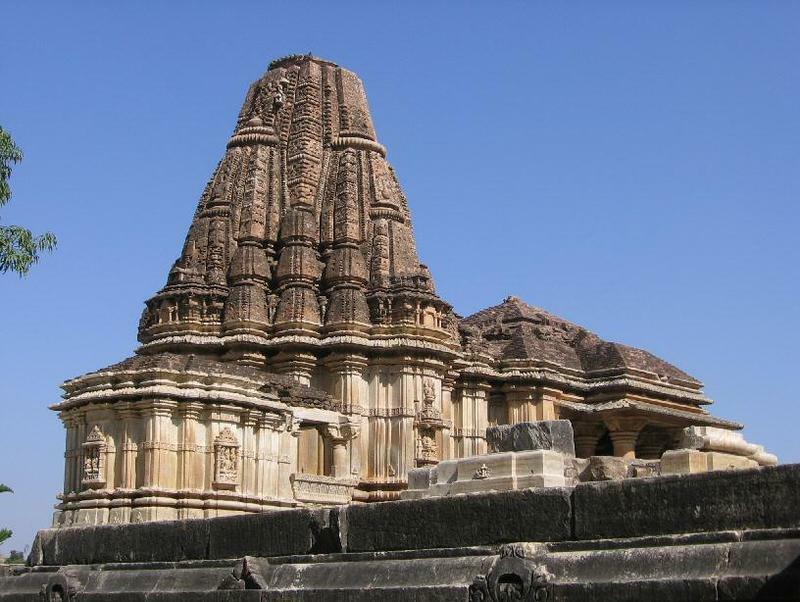 The remains of the Temple are still present and are currently in a good shape, the temple is dedicated to Lord Vishnu. You can have a conversation with the Pandits (priests) of the temple and they’ll tell some amusing stories about the place. 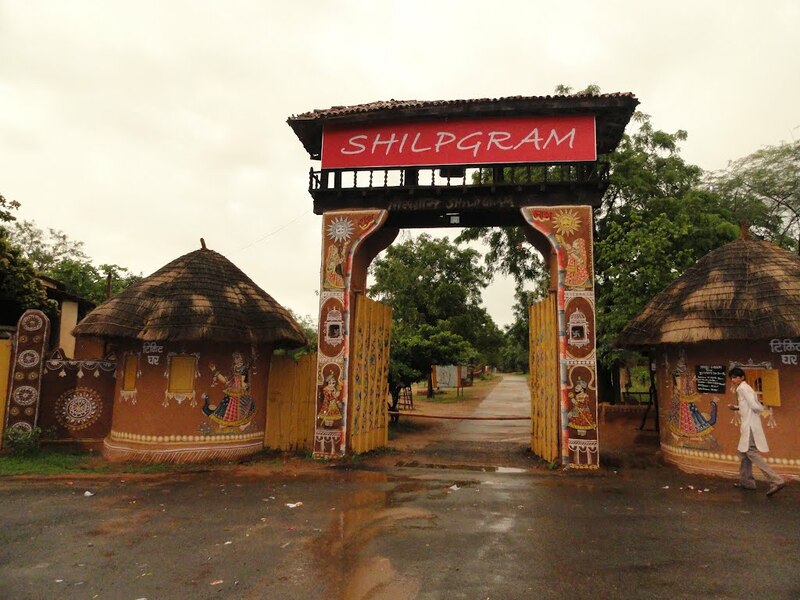 A huge campus of the Eklinji Mandir holds 108 temples; the main temple is dedicated to Lord Shiva. The construction of the temple was started in 971, it is also said that the main temple was once destroyed and later restored. Shiva deities from Rajasthan and Gujarat arrive on Shiva-Ratri to the Eklinji Temple to worship the Lord. 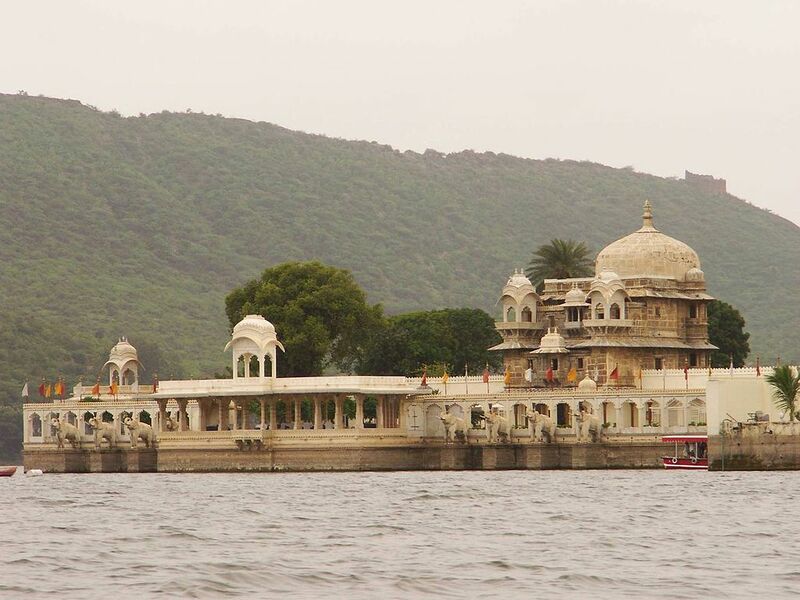 These were the historical places in Udaipur, let us know the stories you discover on the trip to the following. 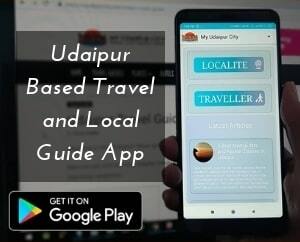 Also, don’t forget to like, share and comment the article and if you have some alluring photos of Udaipur, message them on our Facebook Page, we’ll give you and your picture a free shout-out!